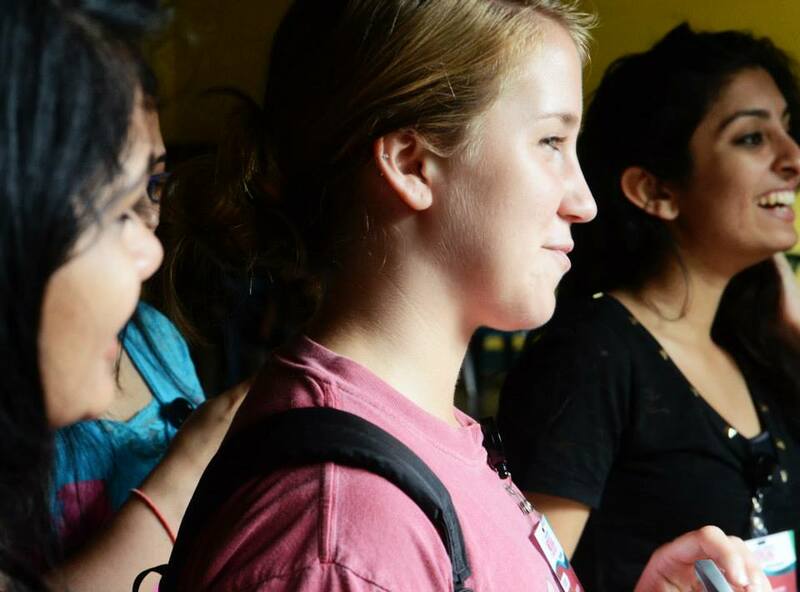 UMBC Global Brigades student leaders have organized a spring break service trip to Central America, with an environmental mission. Any and all current UMBC undergraduate students can apply, including incoming freshman! If you have any questions or want to learn more, email gbumbc@gmail.com. 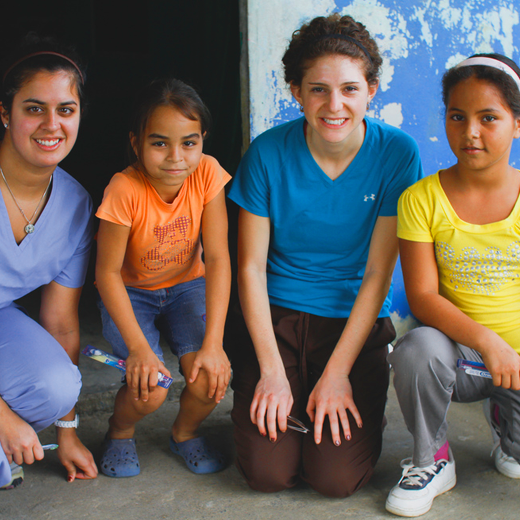 UMBC's chapter of Global Brigades started in 2012 with a Medical Brigade program. This evolved into a hybrid Medical/Public Health program which went on to complete our university's first brigade volunteer trip to Panama in March 2014. As of June 2015 we have had over 120 student volunteers and host 3 official programs and we are in the process of starting 2 more! Current agricultural practices promote practices often harmful to the environment. Volunteers work with community members to improve production and profits of their own farms using sustainable farming techniques. Each year, Panama loses approximately 1% of its forest, and harmful farming techniques degrade the health of the soil. 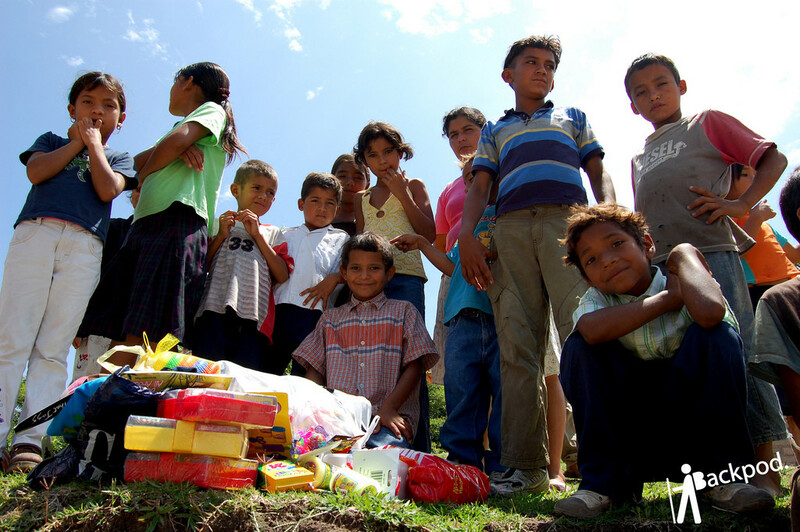 With education and project implementation, communities can avoid the contamination of soil, conserve resources, and preserve their environment and local species. Unsustainable farming techniques can reduce a farm's production, which means a farmer can generate less profit to support themselves. Volunteers will consult with farmers to calculate projections for their farm's production and profit. translators to communicate with families. The Environmental Program works in conjunction with the other Global Brigades programs to provide holistic development to communities. Volunteers engage in evening discussions and educational workshops. 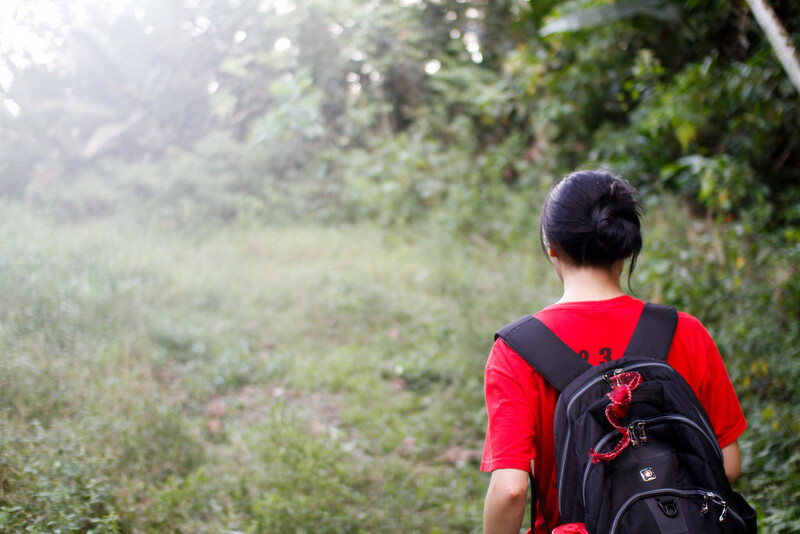 Volunteers empower rural communities to reverse degradation and preserve their environment. 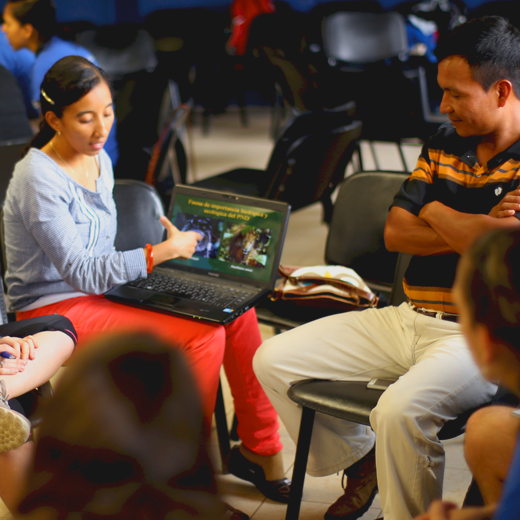 Volunteers have the opportunity to work with families on sustainable agriculture projects in order to combat the degradation of soil, promote environmental and financial sustainability, and ensure food security within communities in Eastern Panama.